... Yes, yes it is a bird. However, that bird's got sharp talons, leather armor, and a huge spear and is coming right for us! 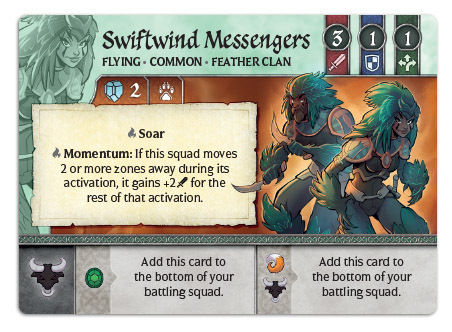 In this preview of Crystal Clans, we get our first look at the swift and high-flying Feather Clan. 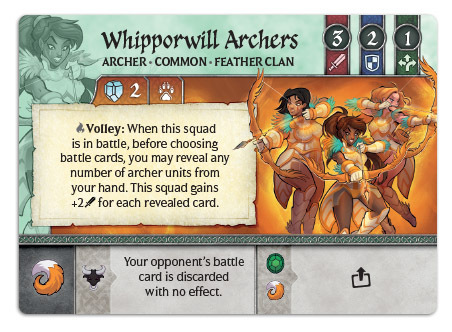 Welcome back to another Crystal Clans preview! 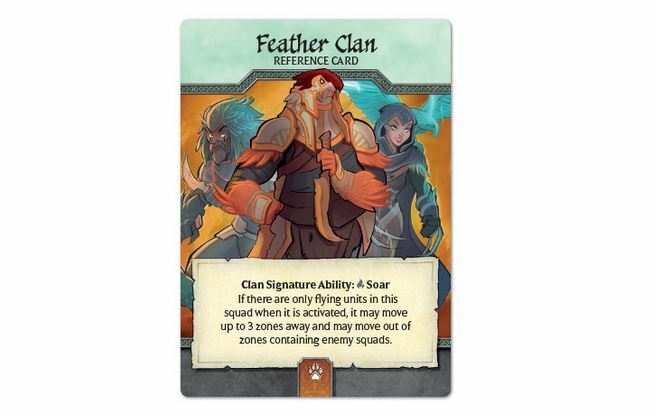 Today we're looking at Feather Clan! 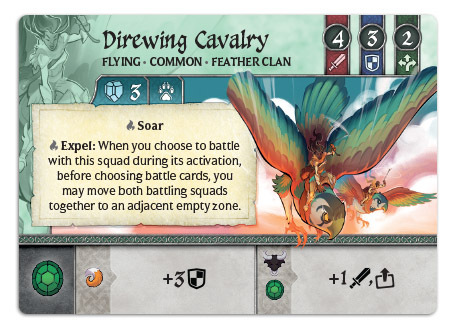 When you first heard of the Feather Clan, the image of units with Flight likely popped into your head. But we’ve seen units with Flight before, namely in the Blood Clan and the Flower Clan. 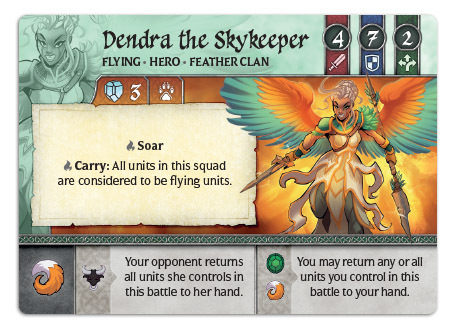 The Feather Clan doesn’t just fly, they soar!